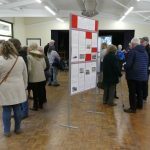 To commemorate and celebrate the men and women who went to WW1 from the Parish of Badwell Ash, The Badwell Ash History Society held an Exhibition in The Village Hall on the 24th March 2018. 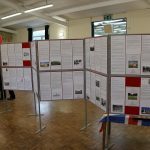 The purpose of the Exhibition was to display the results of the previous 6 months research into those men and women who volunteered or were called up to serve in WW1. 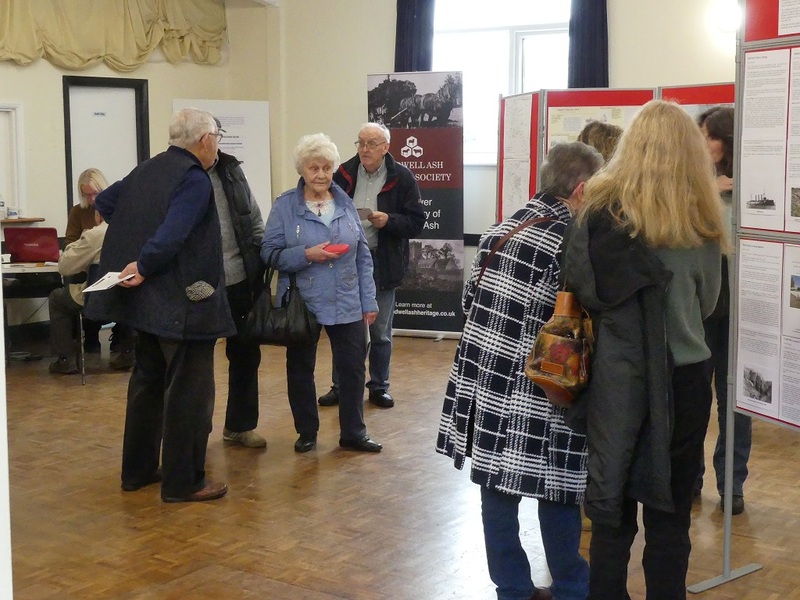 There were displays of the people from Badwell who served in WW1 including details of their lives before the war, their war service records and, if they returned, their lives after the war. 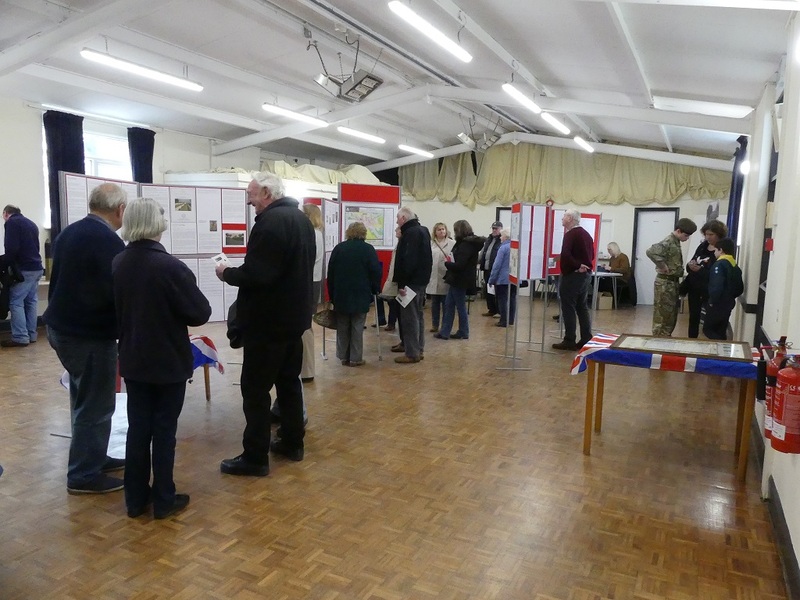 Those who served and who were killed in action were also commemorated. 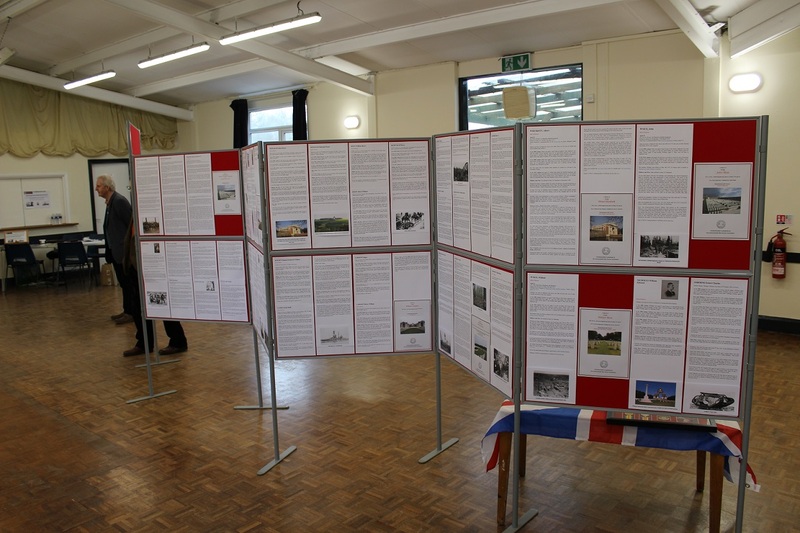 In each case, details of where they died and where they were buried in France or Flanders were displayed. 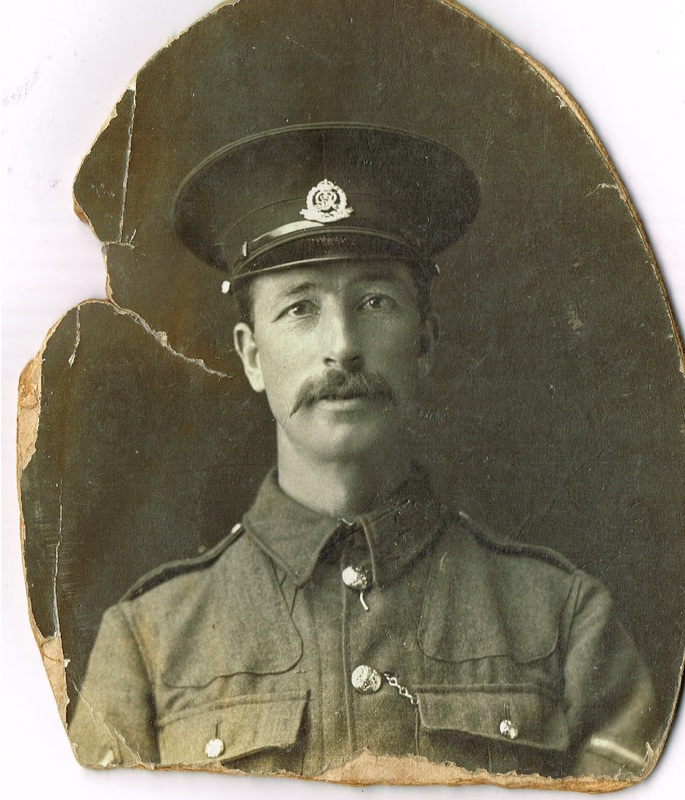 There was also a chronology of WW1 showing the principle dates and events. 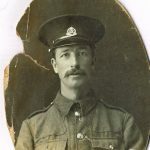 An extract from the Badwell Ash Parish Magazine from 1919 was also displayed as this showed details of men who returned from prisoner of war camps. 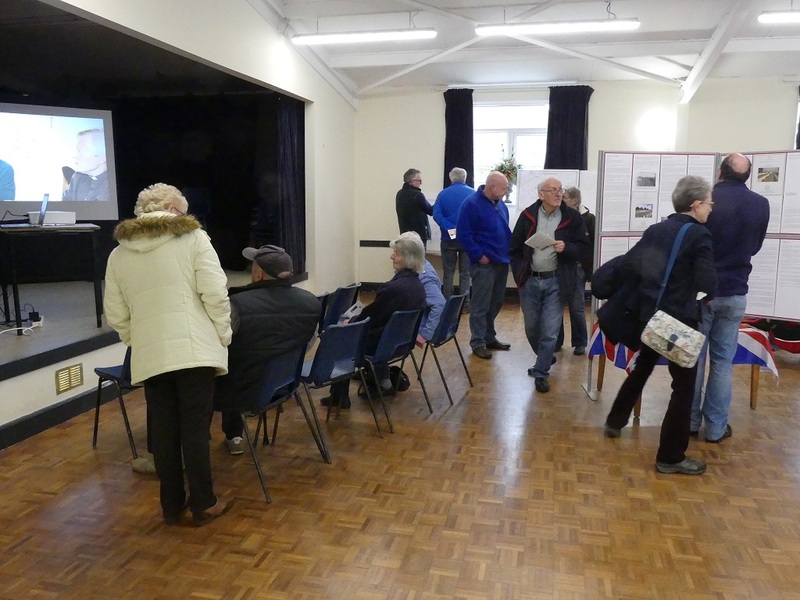 There was film of the 2014 war memorial and village sign commemoration as well as archive film footage from WW1. 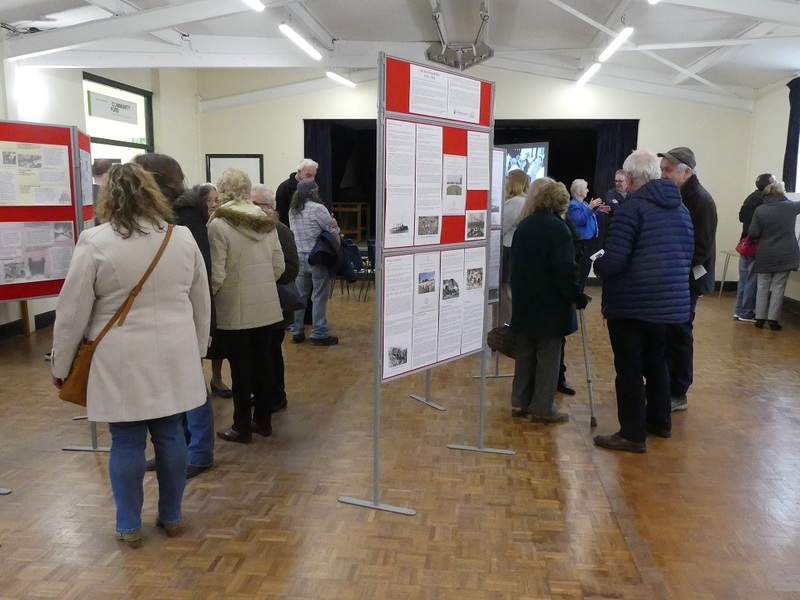 Over 100 people attended the event and many visitors were able to share stories, provide further information and photographs of their ancestors and ask questions. 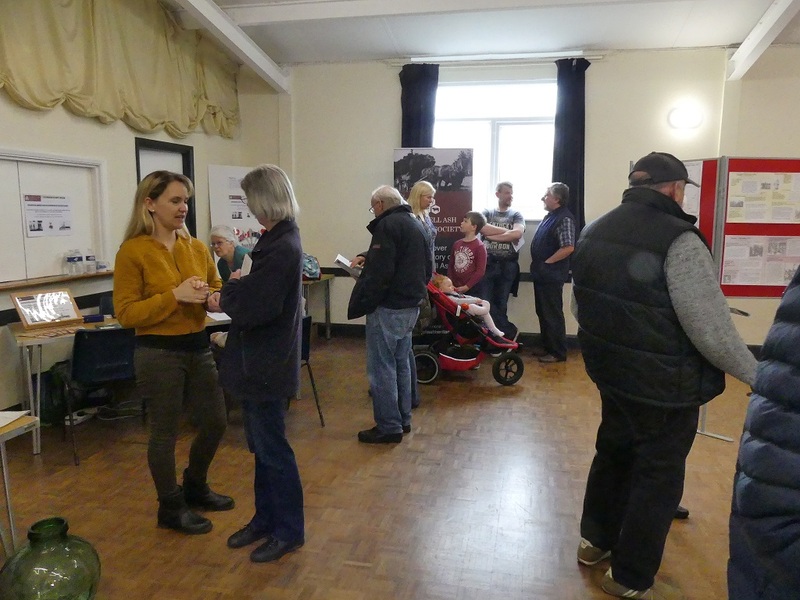 We even had a large family group representing some of the men who served in the war making a specific visit to Badwell Ash to exchange information about their ancestors. 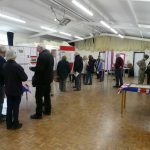 As a result of all this feedback we now have more people to look into and to add to our WW1 research and once completed, this will be displayed on our website www.badwellashheritage.co.uk. 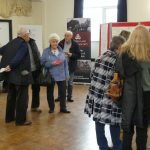 Several other local history societies’ members who visited on the day said that they were inspired to do a similar event in their villages. 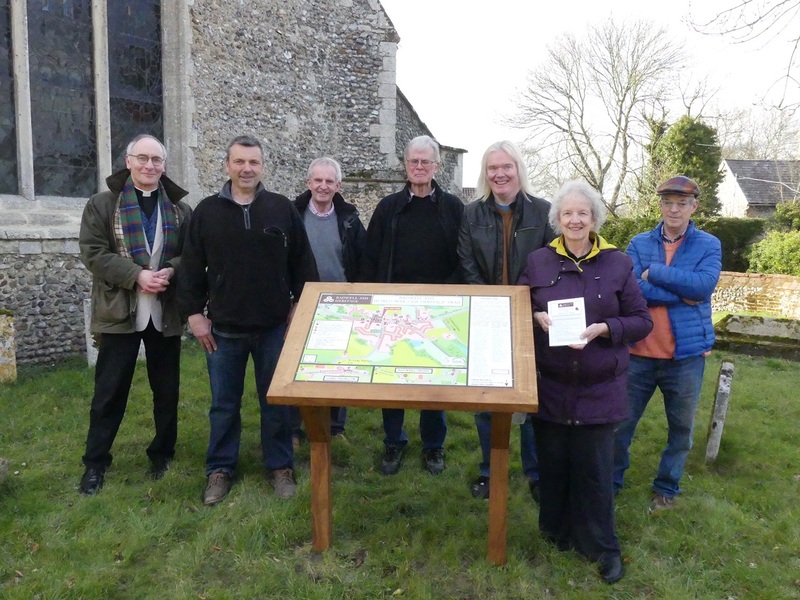 Earlier in the day, several members of the History Society and people from the village inaugurated the WW1 Heritage Trail Lectern which is located in the northern end of St. Mary’s churchyard. 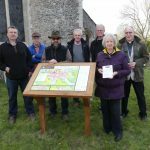 The Lectern is both a map showing the parish of Badwell Ash as well as a list of the men who served in WW1 and it describes where they lived prior to the outbreak of war in 1914. 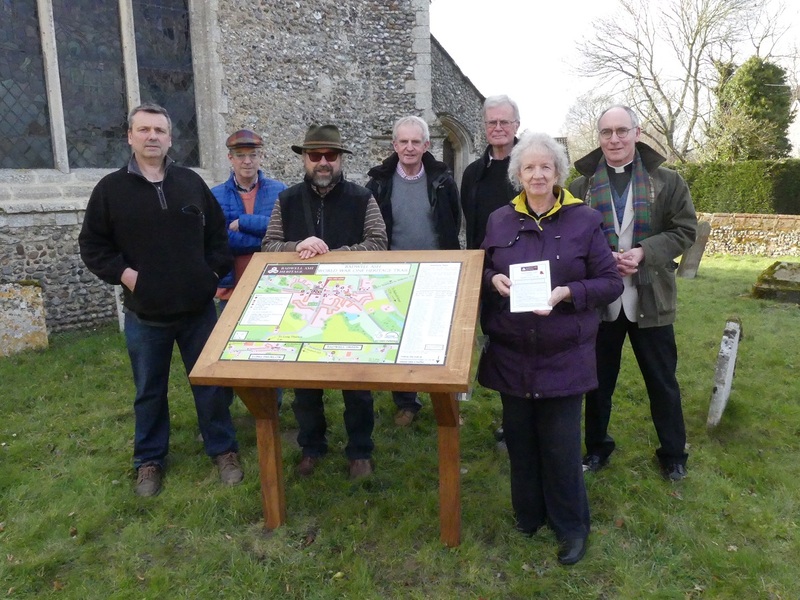 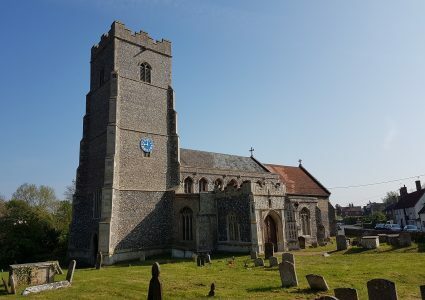 The Trail is accompanied by a Heritage Trail Booklet which is available in a dispenser on the side of the lectern and also in St. Mary’s church. 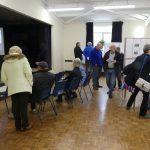 The whole project was funded by the Heritage Lottery Fund. 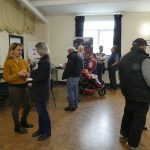 A few photographs from the day are shown here.